Like Sherlock Holmes' dog in the night time, sometimes the true significance of things lies in their absence. 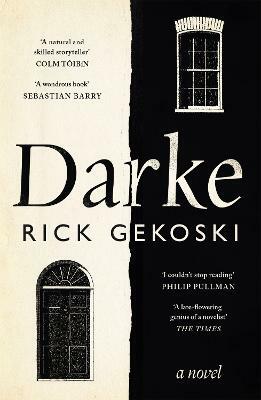 Rick Gekoski tells the very human stories that lie behind some of the greatest losses to artistic culture - and addresses the questions such disappearances raise. Some of the items are stolen (the Mona Lisa), some destroyed (like Philip Larkin's diaries) and some were lost before they even existed, like the career of the brilliant art deco architect, Charles Rennie Mackintosh, which floundered amid a lack of cash - but behind all of them lies an often surprising story which reveals a lot about what art means to us. Gekoski explores the greater questions these tremendous losses raise - such as the rights artists and authors have over their own work, the importance of the search for perfection in creativity, and what motivated people to queue to see the empty space where the Mona Lisa once hung in the Louvre. 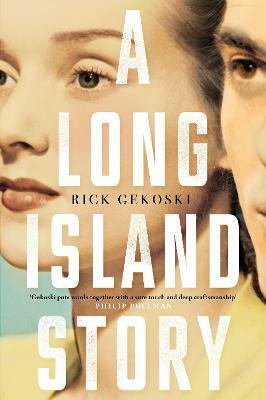 Buy Lost, Stolen or Shredded by Rick Gekoski from Australia's Online Independent Bookstore, Boomerang Books. 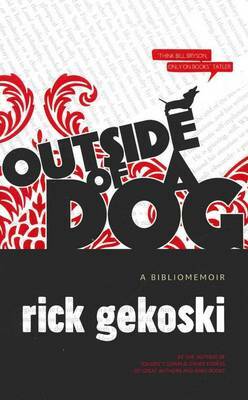 Rick Gekoski is is a rare book dealer, writer, and broadcaster. His previous publications include The Bibliography of William Golding, a collection of essays entitled Tolkien's Gown, and Outside of a Dog. 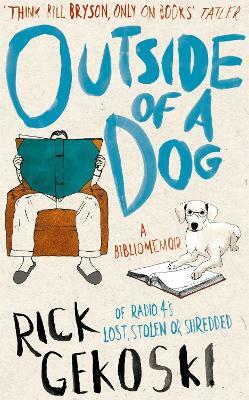 He has presented two BBC Radio 4 series: Rare Books, Rare People and Lost, Stolen, or Shredded: The History of Some Missing Works of Art, and was chair of judges for the Man Booker International Prize 2011.